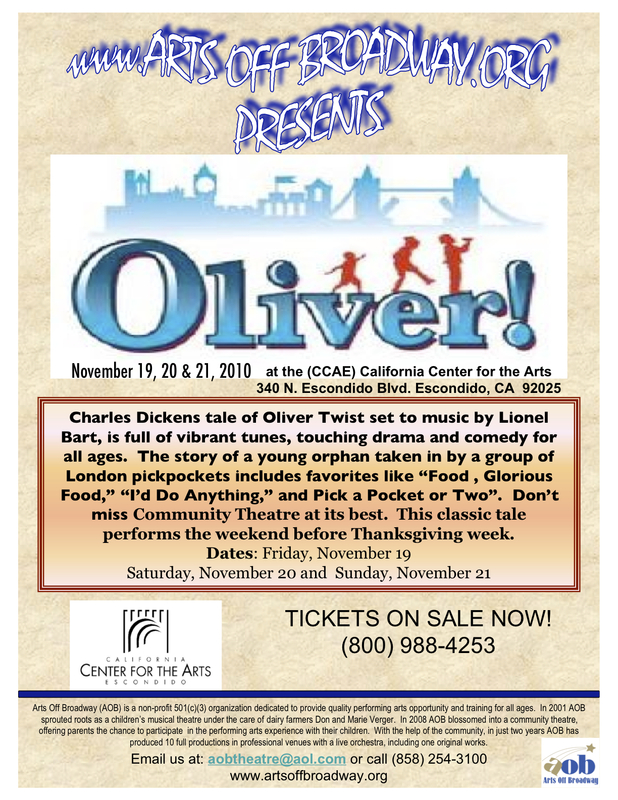 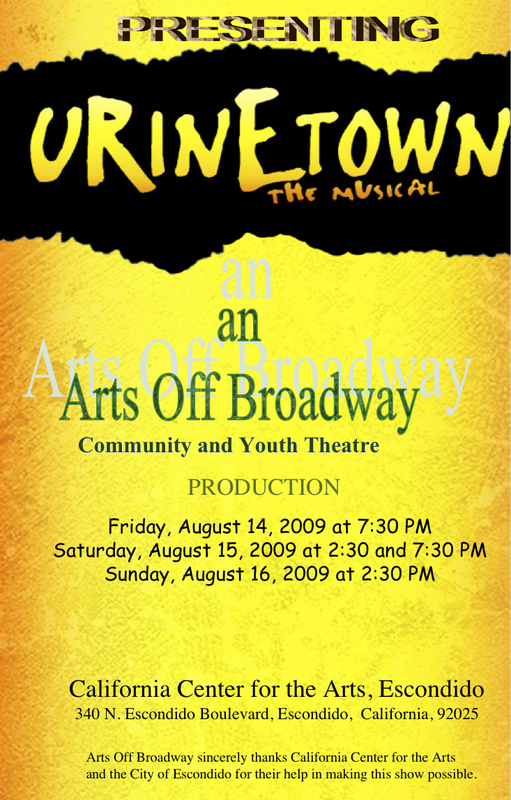 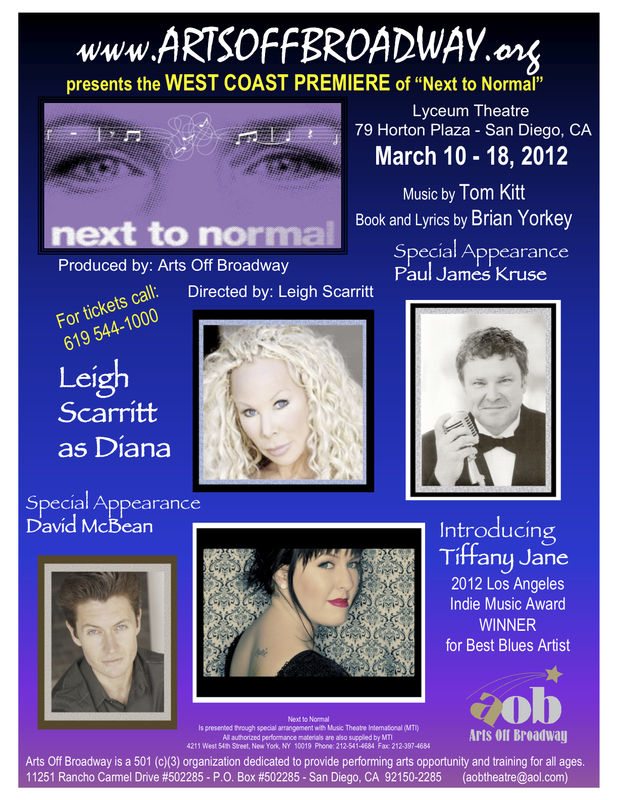 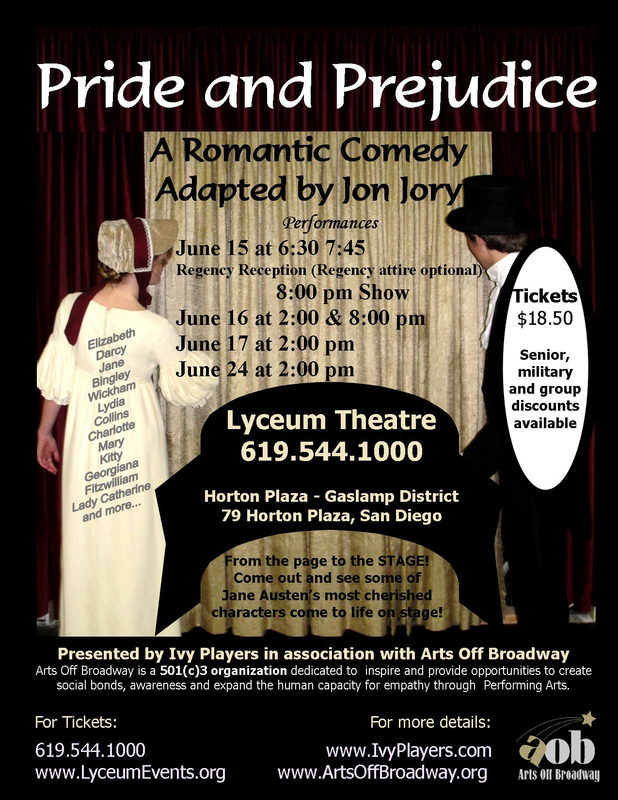 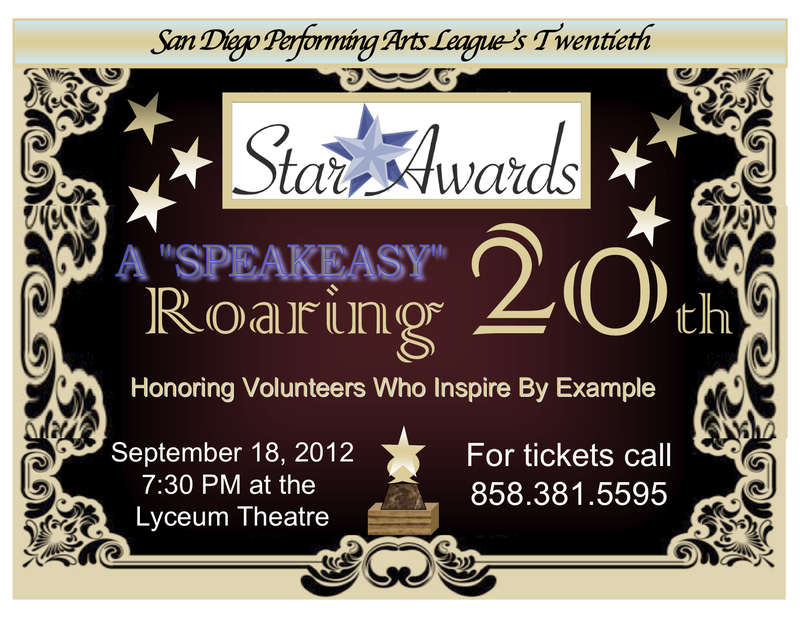 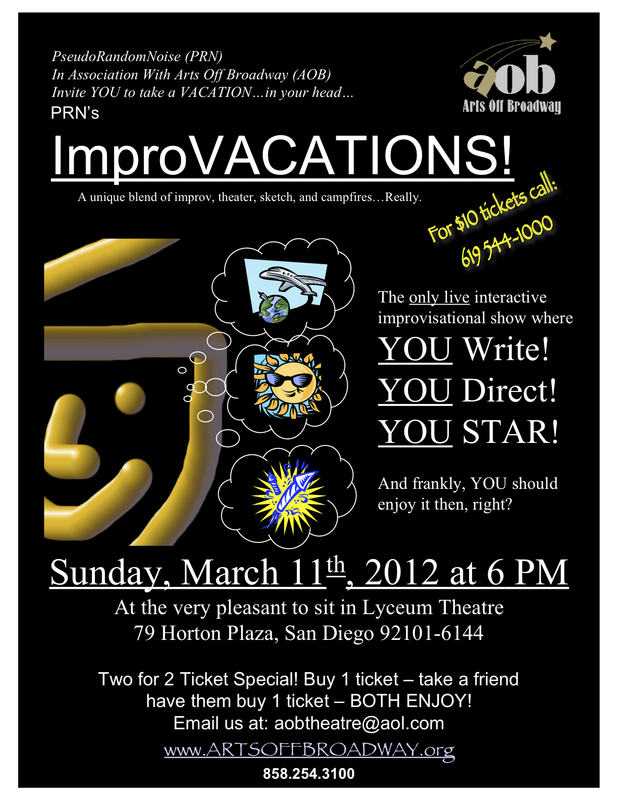 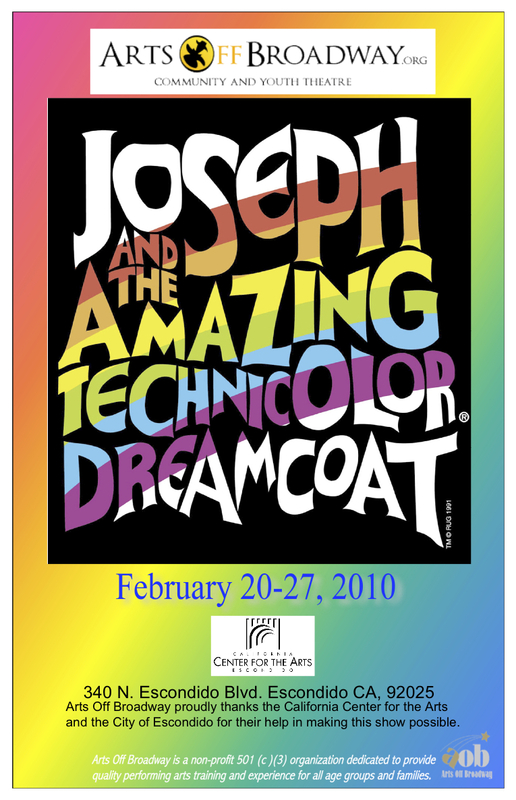 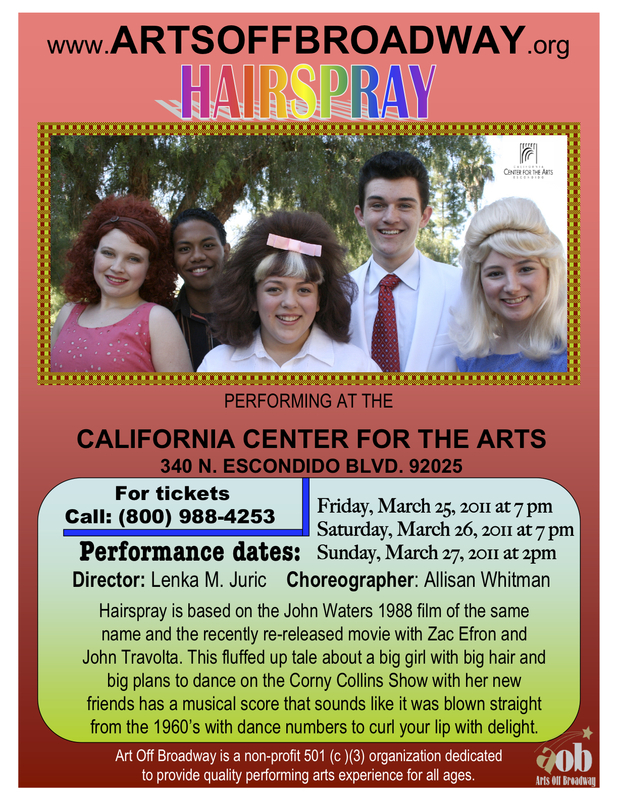 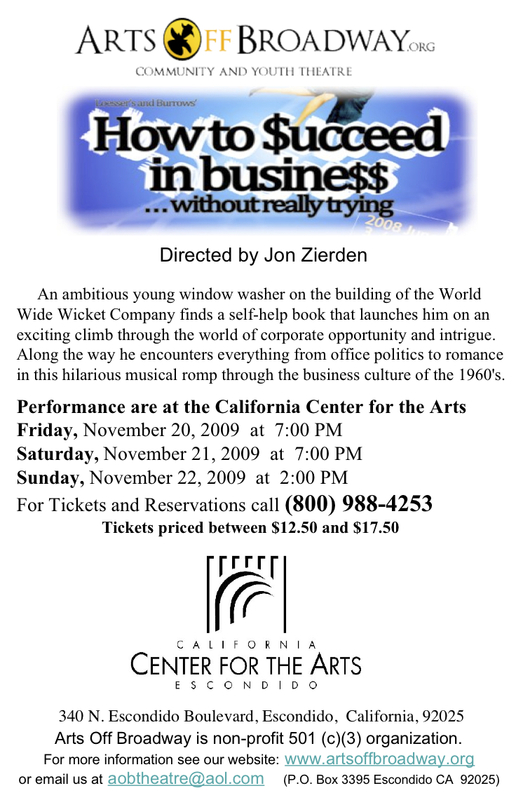 Performed at the beautiful California Center for the Arts, Escondido from Nov 14th through 16th, 2008. 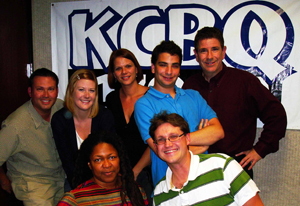 The cast and directors of ‘Kiss Me Kate’ spent an hour promoting the musical on KCBQ Radio on October 21st. 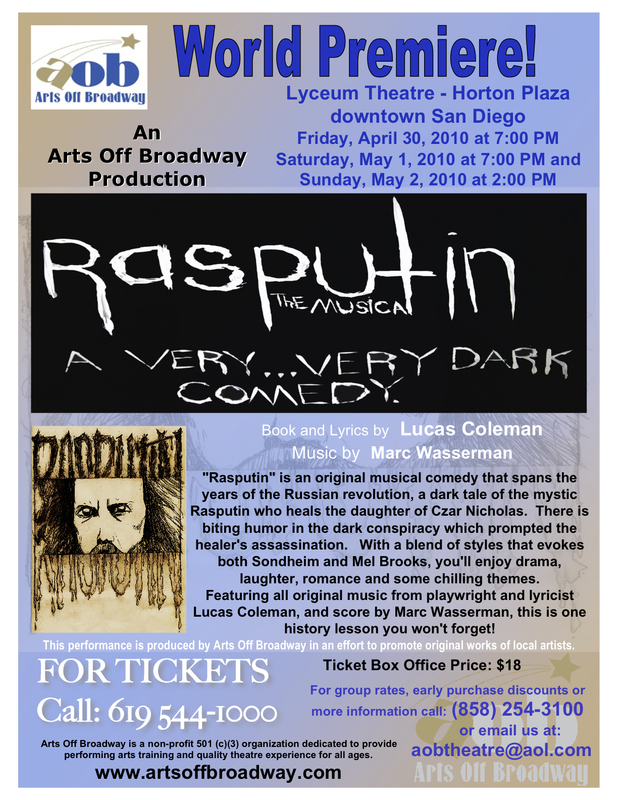 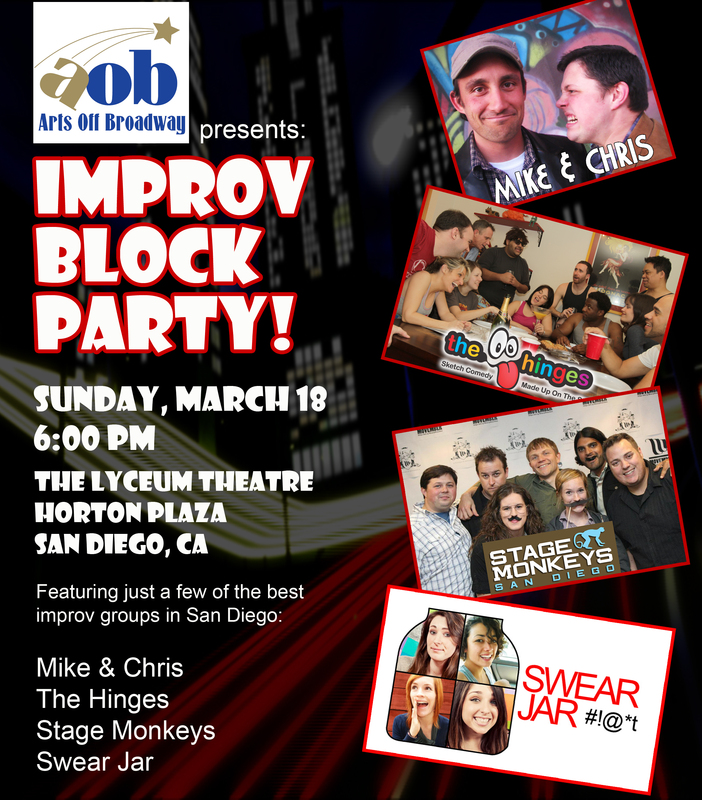 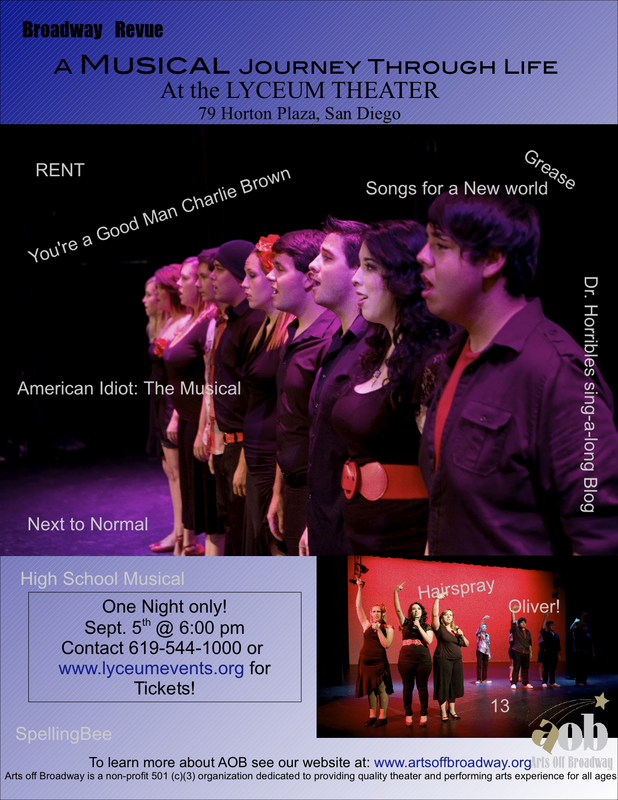 In addition to the radio show, television appearances on KUSI Television and TV ads heightened awareness of AOB's big show! 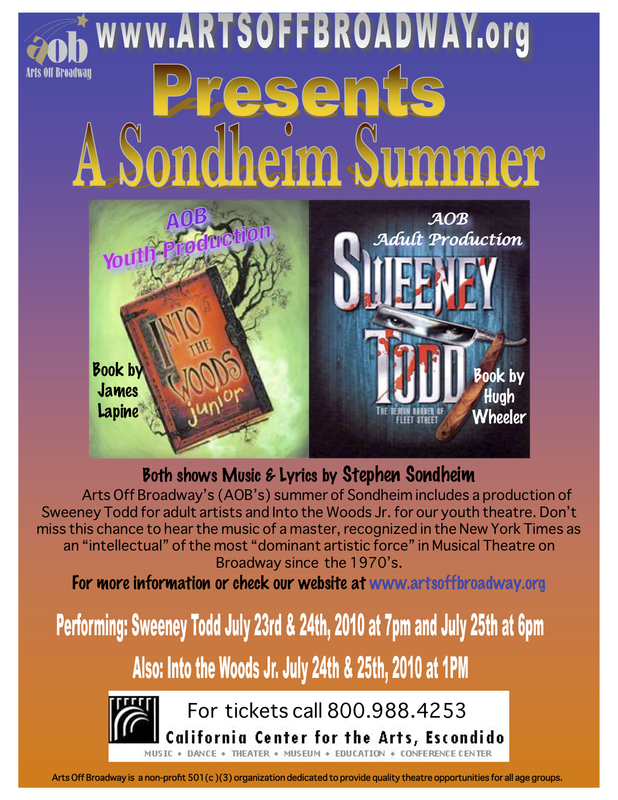 Read the Kiss Me Kate Press Release. 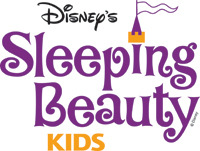 View photos from the Sleeping Beauty show on the Youth Theatre page. 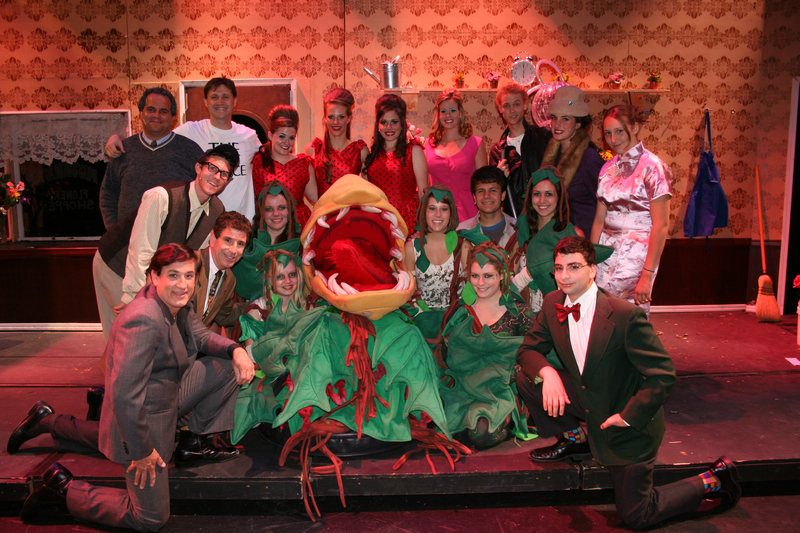 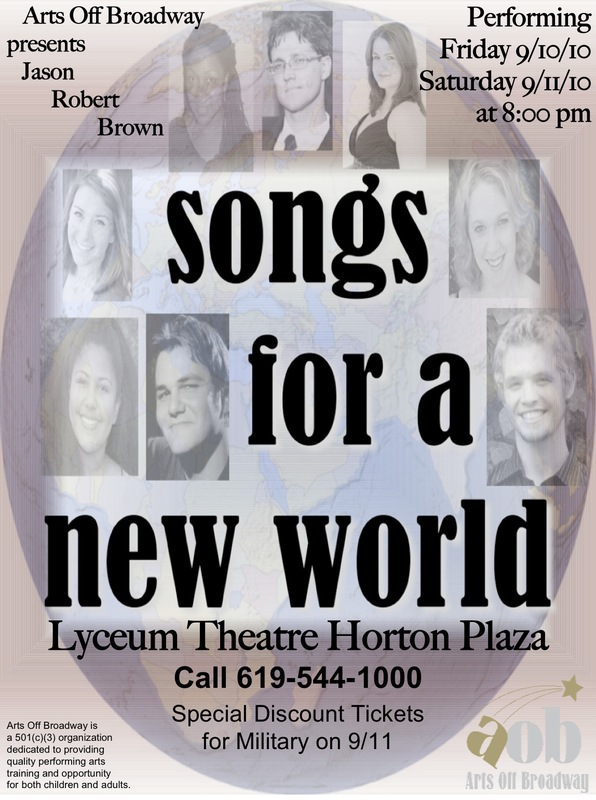 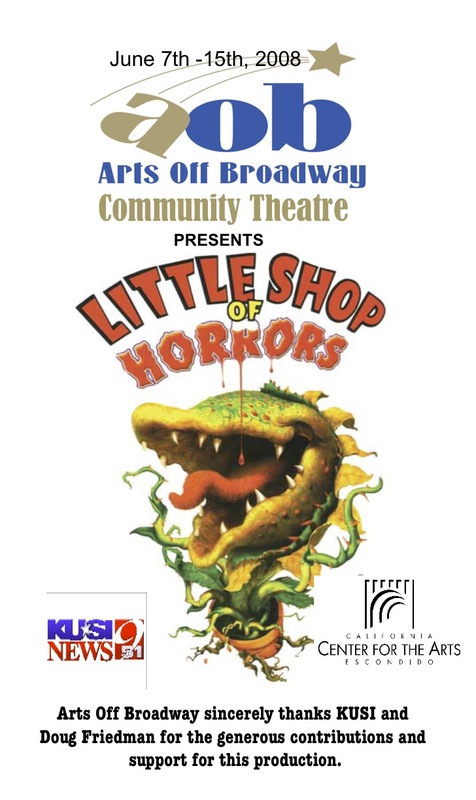 Lena' Lewis, KUSI reporter, was in Escondido on Friday, June 6th and previewed the Arts Off Broadway production of ‘Little Shop of Horrors’, which ran from Saturday, June 7th to Sunday, June 15th, at the California Center for the Arts in Escondido.